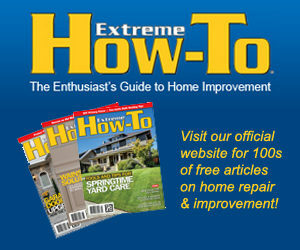 You are here: Home / Automotive / My Check Engine Light Came On: Now What? Everyone knows the sinking feeling when something is not quite right with their vehicle. Sometimes it’s a strange sound, or a rattling feeling. 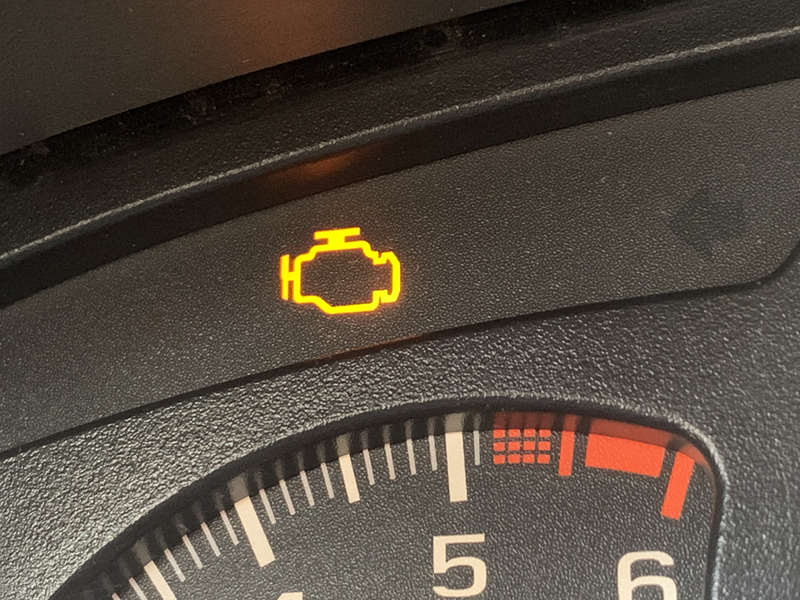 Sometimes it’s less obvious, and it’s the sudden, tiny bit of brightness emanating from your dash when check engine light comes on. Whether or not this is your primary car, responding to any situation, even as small as your sensor, is important to the overall operation of your vehicle. Most vehicle owners are not experts when it comes to these issues. Getting assistance is essential to a proper response to a check engine light. Repair garages staff experts in this field who can run diagnostic tests to determine what the problem may be. There may be a variety of different reasons for this issue. Some may have to do with the age or type of vehicle. Some reasons may be more complex than you think. According to industry experts, car owners are cautious when this occurs because it is often associated with potentially costly repairs to the vehicle. Let’s take a look at five reasons your check engine light could come on, and what to do. When it is time for a replacement with this system, the engine light will alert you. This is an important process because it works to measure unburned oxygen in your vehicle’s exhaust system. If the light comes on for this reason, it means that the sensor needs to be replaced. Not responding to this issue could lead to your burning more fuel and losing economy. This converter is important because it not only protects the vehicle but the environment, as well. it works to convert carbon monoxide to carbon dioxide. Vehicles that do not get regular maintenance sometimes experience these issues. Not responding to this alert could lead to your vehicle running at higher temperatures and lower performance. The best response to a bad catalytic converter is to replace it. If your vehicle has old spark plugs or wires, you may see this light come one. The plugs are essential to the process of combustion of air and fuel for the engine. Plug wires are key parts for the delivery of the spark to the plugs. These should be replaced so that they do not affect the catalytic converter. Another reason that this light may come on has to do with the gas cap of the vehicle. This is an issue that may be related primarily to certain makes and models of vehicles. If the gas cap is loose, broken, or even missing, you may be alerted in this way. You could experience evaporation of your fuel, leading to more economy problems. Simply replacing the cap may be all that is necessary for this scenario. This is a component of the vehicle that works to measure the amount of air that enters the engine. It is also necessary for determining how much fuel the vehicle requires to operate. If the MAF becomes faulty, it could result in damage to spark plugs and other components. Replacements here improve the overall efficiency you receive. Your engine light may come on simply because of a lighting or computer malfunction. This doesn’t necessarily mean that there is anything wrong with the engine. One of the best ways to find out the problem is with diagnostic testing. There are a variety of auto shops and businesses that offer these services. Dealers are also on the top of the list as it relates to this type of testing. Depending on the assistance of experts when it comes to vehicle maintenance and repair is essential. If repairs or maintenance services are required, you can easily have them performed by a qualified professional. Quick response to these issues will help you to safely and easily get back on the road and to normal life.